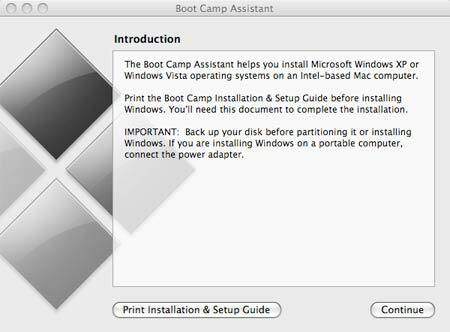 In the following simple solution, I cover the process of installing Windows Vista on a Macbook Pro. 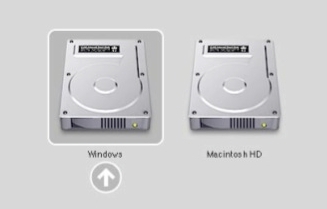 For many people, migrating from a Windows PC to a Mac is a tough transition. 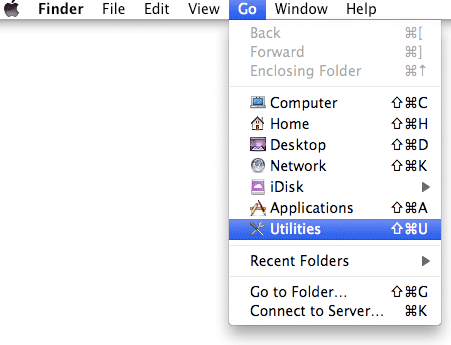 You can become quickly overwhelmed when trying to learn how to navigate and use the Mac OS X Leopard operating system. In many cases, a user will need to find equivalent software in order to establish the creature comforts they were accustomed to with Windows. 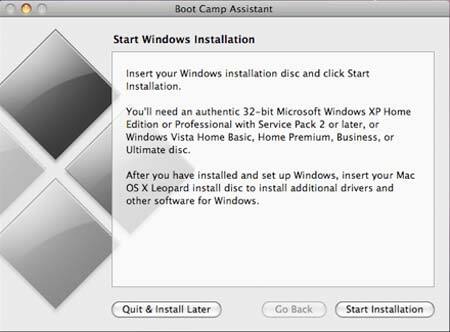 Sometimes, the same software that was used in Windows is not available for the Mac OS and the user will need to learn to use a new set of tools to accomplish the same task. This can be time consuming, especially if you depend on specific tools and applications in your daily routine. 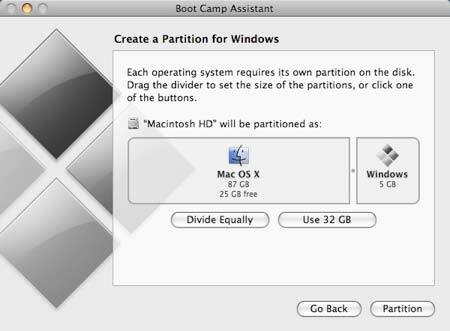 In which case, the best alternative may be to dual boot your Macbook Pro, so you can Have your Mac and Vista too! Luckily, Apple thought ahead with their Hardware design and boot software. 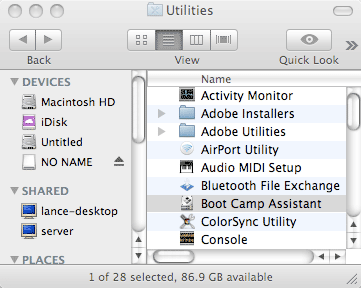 Newer Macbooks ship with Boot Camp, a software that works with EFI (Extensible Firmware Interface). 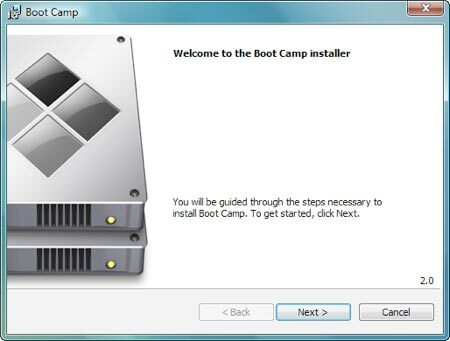 EFI is designed to replace the BIOS and when used in conjunction with Bootcamp, allows it’s user to easily select and boot from multiple operating systems. After the driver installation has finished, upon reboot, your sound, video, wireless card, bluetooth and keyboard shortcuts should function properly. 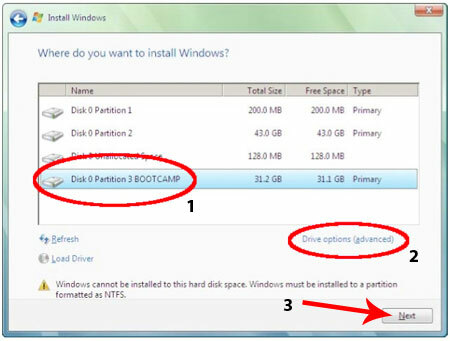 If you encounter errors during the boot of Vista on your Macbook Pro, see the post on How to fix Unrecognized Partition Table for Drive 80 boot error.